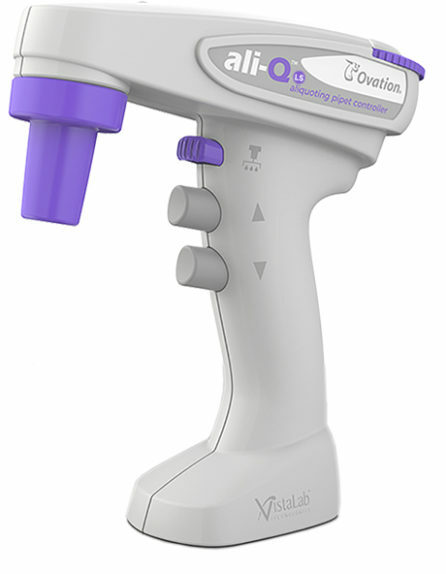 Now available in LS (low aliquoting speed) version. 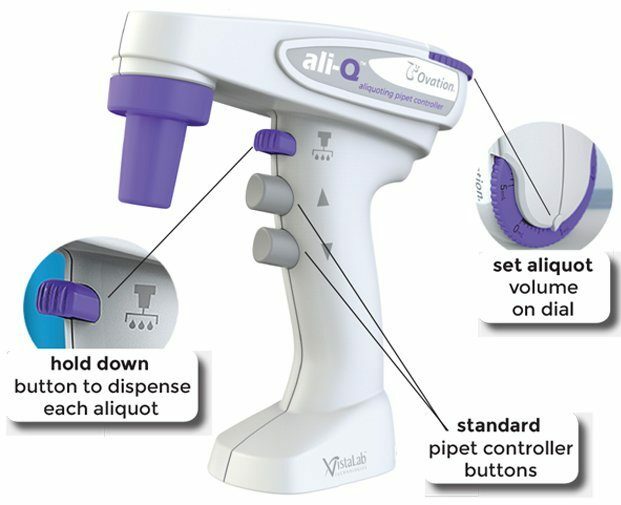 Choose the ali-Q™ LS when a more gentle aliquoting speed is required. 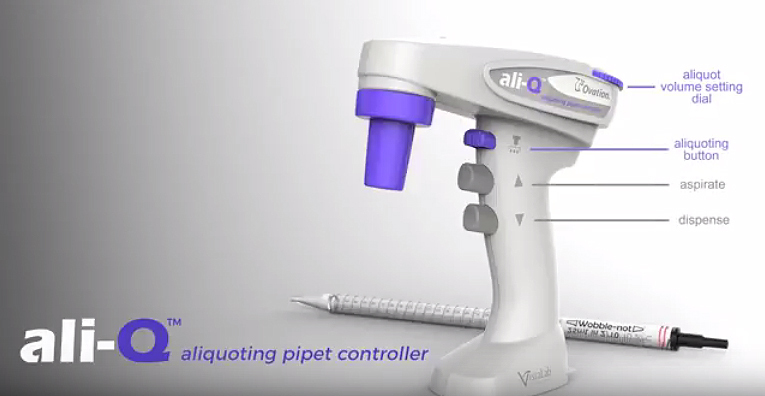 The ali-Q™ LS aliquoting multi-dispense speed is about 50% of ali-Q™ original. 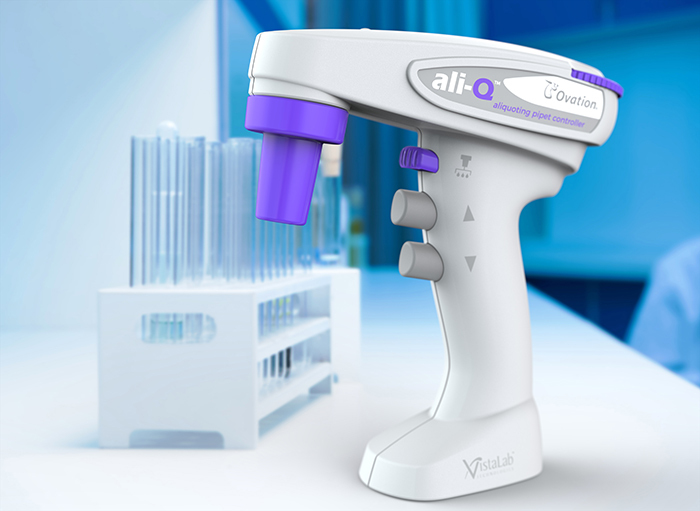 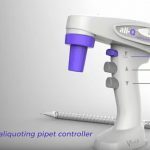 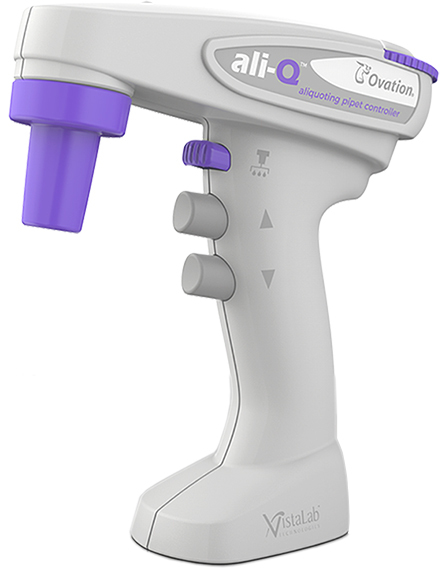 Therefore, the ali-Q™ LS is more suitable for cell culture handling of sensitive and loosely adherent cells or multi-dispensing into smaller capacity vessels.